← Come explore the Makerspace! 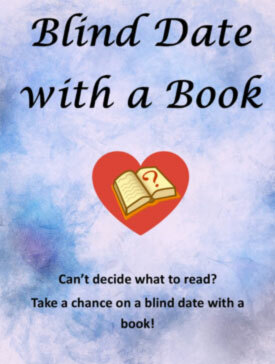 Check out Blind Date with a book! Can’t decide what to read? Take a chance on a blind date with a book! In the Popular Reading Collection!